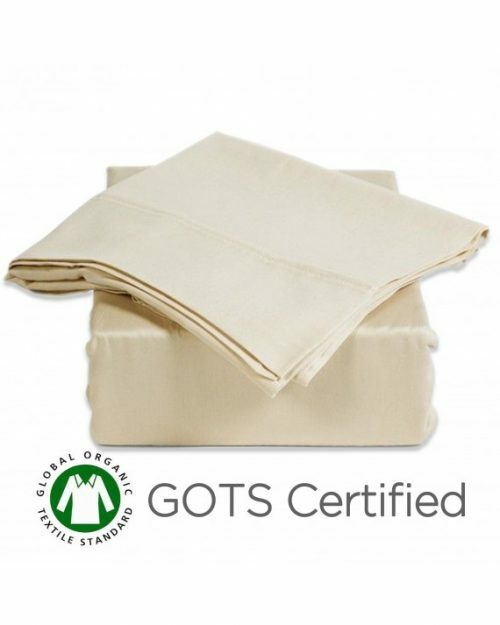 The ORGANIC SLEEPER SHEET SET is undyed, chemical-free, and hypoallergenic making these sheets perfect for anyone with sensitive skin or allergies. Organic Sleeper Sheet Set includes one flat, one fitted & two standard pillowcases. Beautifully made in Thailand.